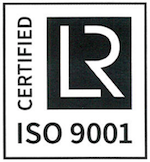 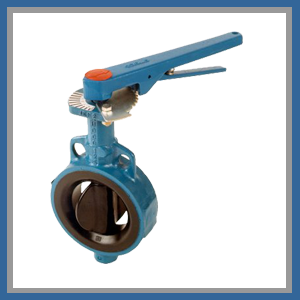 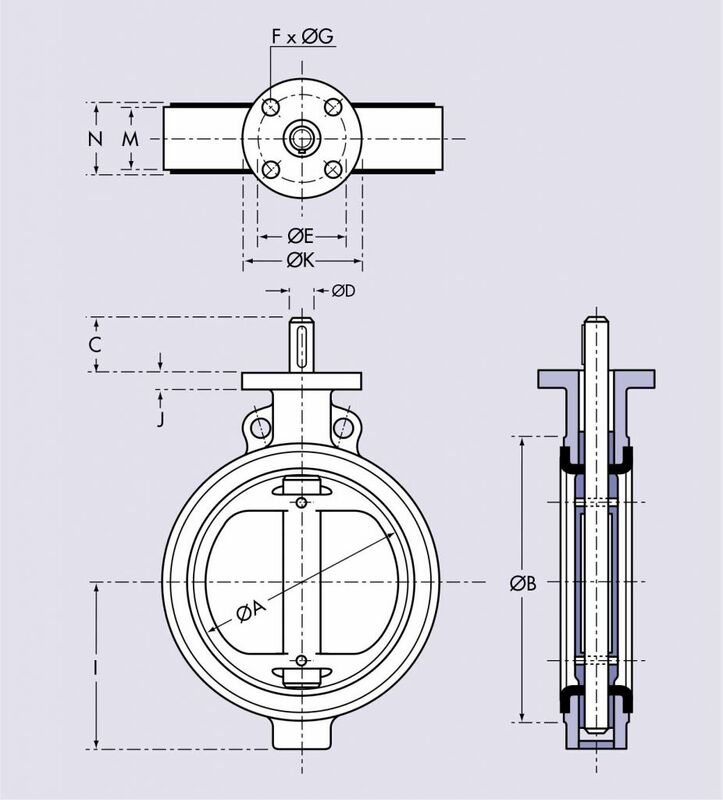 Butterfly Valves, available in sizes from 40mm to 400mm (1 1/2” to 16”), in an extensive range of materials and connection types. 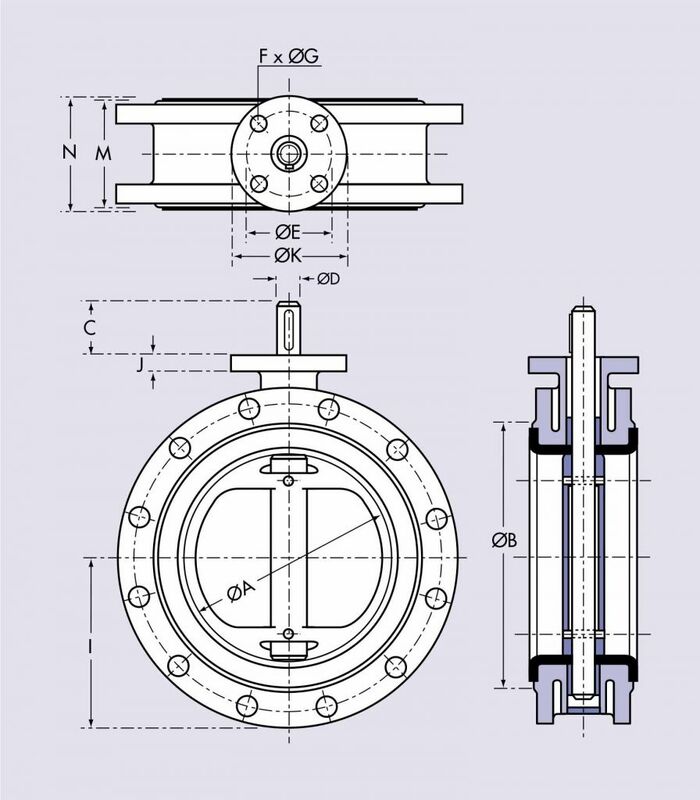 Available as Double Flanged, Wafer Lugged, and Wafer Pattern to suit a variety of marine and industrial purposes. 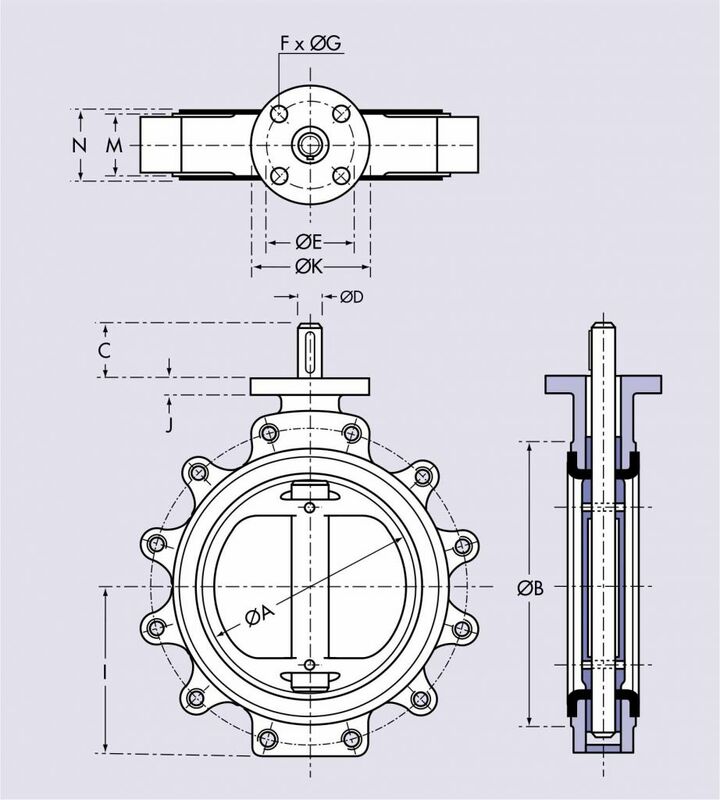 Also available with a range of hydraulic, pneumatic and electric actuators.